Driving in the dark with the hustle and bustle of morning commuter traffic to the state capitol, I reached a quiet country stretch of back road. It wound endlessly in the vast darkness, my headlights providing the only illumination. My GPS alerted me that I had passed the park and I pulled a u-turn to bring myself back. Waiting for Mara, I couldn't help but sit with my car running for the heat, but pushing the door open to enjoy the peace that is dawn. A cluster of ducks quacked, splashing and dunking. Grass and branches brushed in the wind. Cars whirred past occasionally to interrupt the calm. Mara arrived and we wrapped her in brought blankets to do her makeup. With the hatch pulled up, she sat on the back of my SUV and with icicle fingers I brushed and painted until her makeup was complete. The temperature was a brisk 20 degrees with additional windchill. Bundled, we started the almost one mile walk to the beach. Trees rustled above us, creaking and scattering needles. Our shoot didn't last long and ironically we spent most of our time back at a spot probably 500 feet from our cars. The beach blew angrily with wind, and while the photos are whimsical and lovely... it was brutal. Our fingers were pained and pink, faces numb and hair endlessly knotted. You never would have guessed by Mara's depicted serenity. 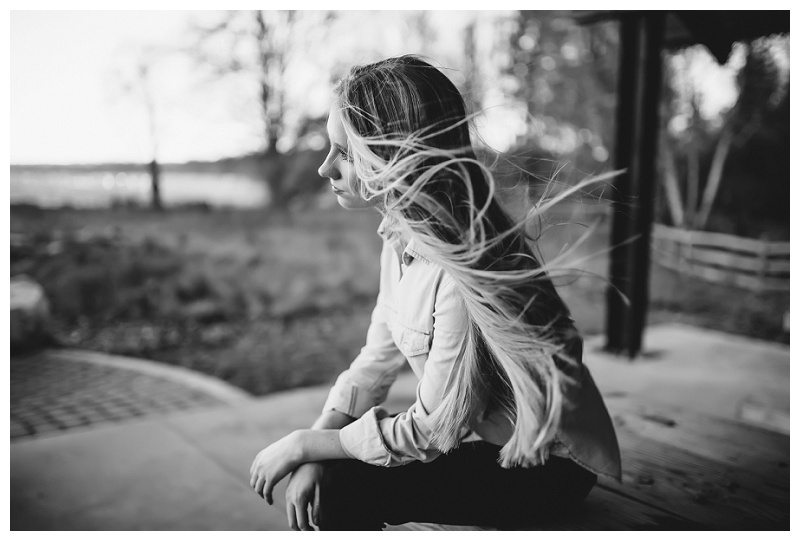 Thank you Mara for spending the time with me to catch these beautiful windswept shots! 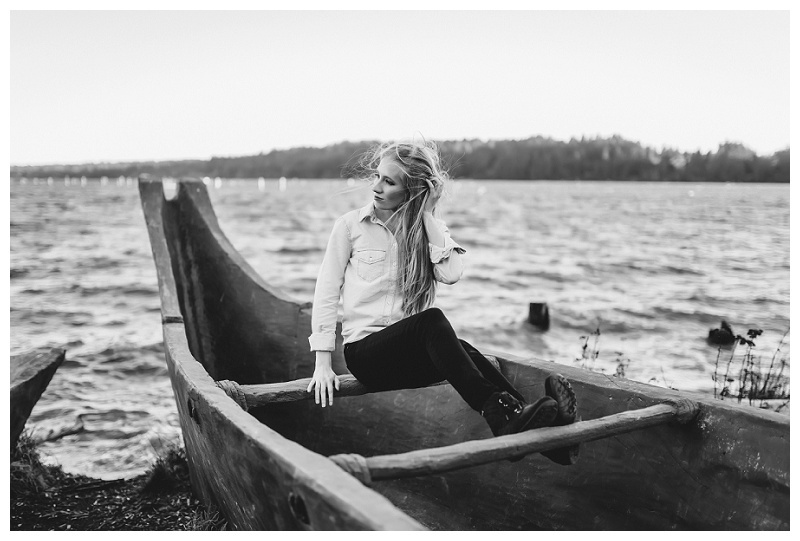 I love spending time in Olympia and the surrounding forest and beach areas and can't wait to do more shoots with new clients! To contact me for a shoot, click on my "About" page.